Leon County Circuit Court Judge Karen Gievers ruled Friday that the state's ban on smokable medical marijuana is unconstitutional. Less than an hour after the ruling, the Department of Health filed an appeal that is currently in the state's 1st District Court of Appeal. 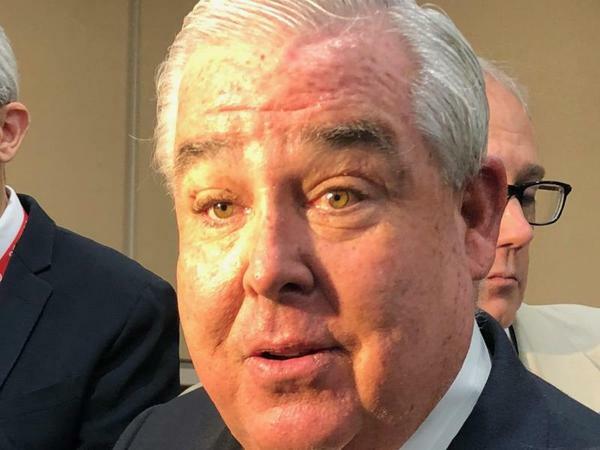 Orlando attorney John Morgan, who formed People United for Medical Marijuana and represents two terminally ill women who depend on the drug, held a news conference in Orlando on Tuesday to respond. "I've got clients who can tell me at any time to settle or stop their case," Morgan said. "Rick Scott is the boss and the buck stops there. We will fight this if we have to, but we really shouldn't have to. Gov. Scott should say, 'Enough is enough.'" Voters approved a constitutional amendment in November 2016 allowing the use of medical marijuana. 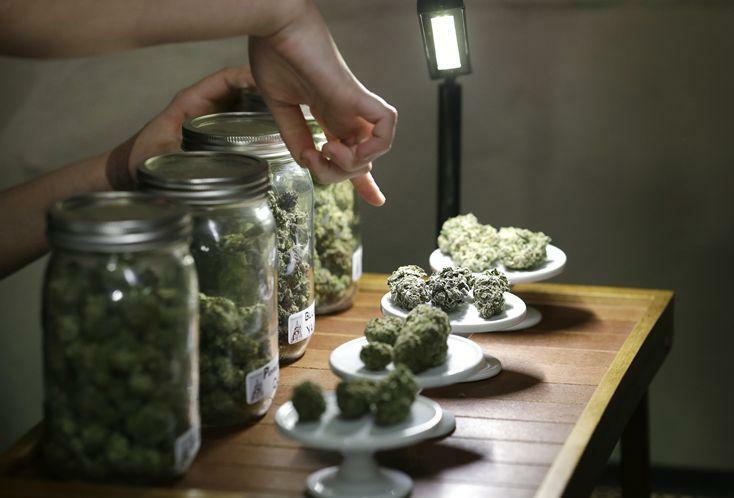 When the Legislature passed the laws to enact the amendment last year, they included a clause banning the sale of products used to smoke marijuana, citing the health risk. 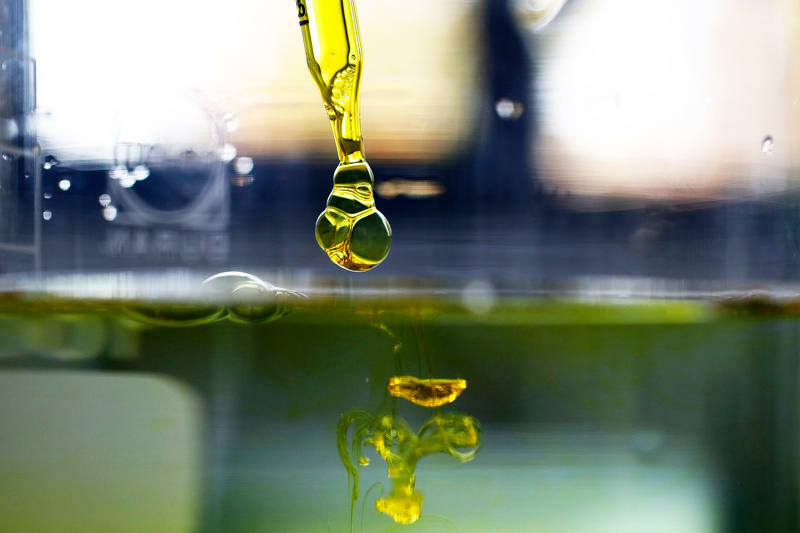 The laws, signed by Scott in June, state that patients can use cannabis through vaping and in food, oils, sprays and tinctures. 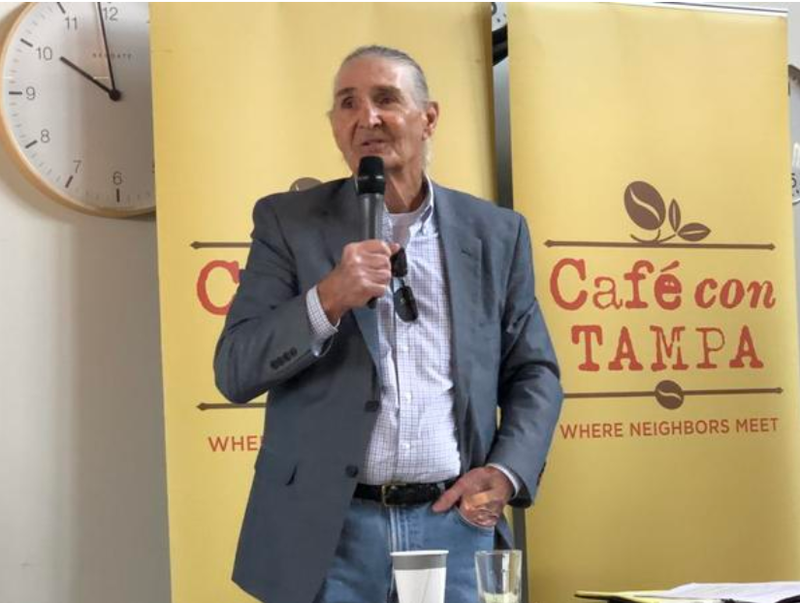 Morgan noted that a "statement of intent" shared with the public before voters approved the constitutional amendment made it clear that "smokable marijuana wouldn't be used in public." "We said very clearly that if it's not allowed in public, it is allowed in private," he said. Morgan said the state has argued that voters don't tend to read statements of intent, so it's not relevant. "That's like saying I guess people who don't read the paper can't vote," he said. Morgan said if Scott doesn't reconsider the state's appeal within a couple of weeks, he could ask the Florida Supreme Court to hear the case on an expedited basis. One of the plaintiffs, Cathy Jordan, has amyotrophic lateral sclerosis, or ALS. Jordan was diagnosed in 1986. She said smoking medical marijuana dries her excess saliva, increases her appetite and works as a muscle relaxer. She credited smoking with helping to prolong her life, and said her physicians have supported it. "I don't care what Gov. Scott thinks. 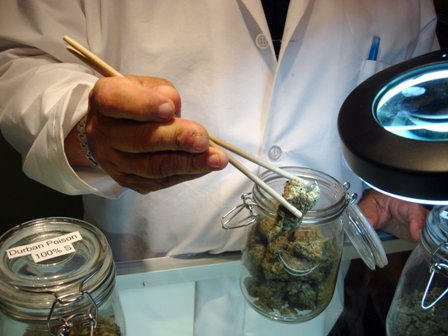 This is legitimate medicine," Jordan said Friday after the state filed its appeal. "The state can continue to waste money appealing or it can accept the will of the people." The governor's office referred questions to the Department of Health. Department spokesman Devin Galetta said in a statement on Tuesday that Gievers' ruling "goes against what the legislature outlined when they wrote and approved the law." Morgan suggested that continuing the appeal could have negative political repercussions for Scott, a Republican who is challenging three-term Democratic U.S. Sen. Bill Nelson in November. "The ball is in his court, the decision is his. Will meanness and politics trump people, compassion and kindness?" Morgan said. Nelson, in an email through a campaign spokesman, said that he voted for the constitutional amendment but did not say whether he supports patients being able to smoke medical marijuana.